There always seems to be something happening at The Noble Fir and The Sixgill. 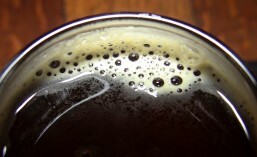 Both venues often put on events that bring in amazing beers and great food pairings. In fact, just last month I told you about two great events: Sours at the Sixgill and Chicago Night at The Noble Fir. Now, a few more events are coming up fast at these popular Seattle craft beer spots. Do you like strong beers. Do you like imported beers? Do you like Foie Gras? Do you like beers from The Bruery? Do you like multi-course beer pairing dinners? If you answered yes to any of these questions then keep reading, because I’ve got information on a few events coming up later this week (and next month) that you might want to check out. There are a few craft beer spots in Seattle that I just don’t visit often enough. My unusual schedule and proximity to the South end of the city can sometimes make it difficult for me to frequent some of the spots I really enjoy in Fremont, Ballard and farther North. 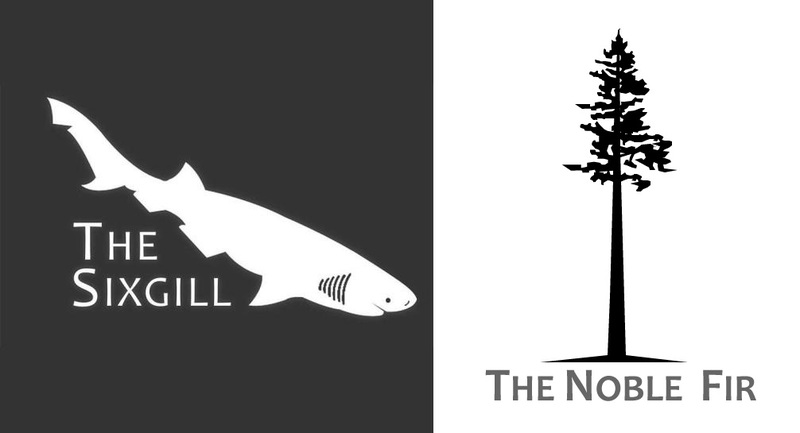 Two of those spots are The Sixgill and The Noble Fir, and they both have events coming up in the next week. If you’re a fan of sour beers, you’ll want to drop by The Sixgill this Saturday. If you’re a fan of beers from breweries out of Chicago, you’ll want to drop by The Noble Fir next Tuesday. Let me fill you in.